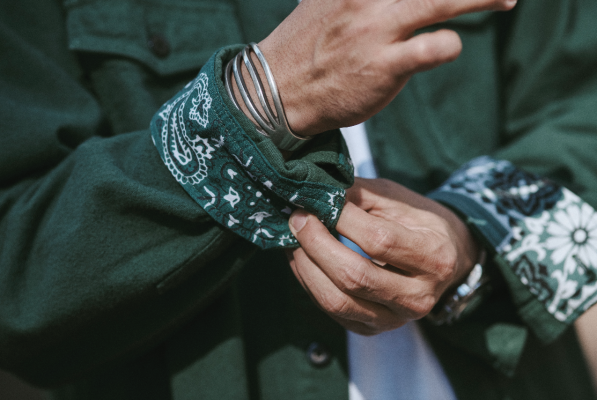 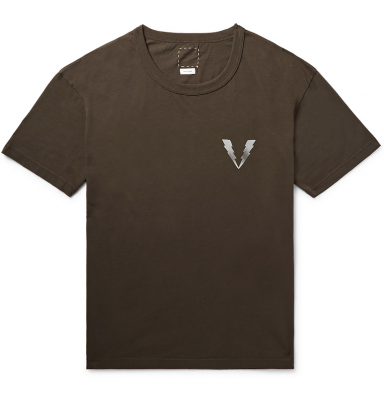 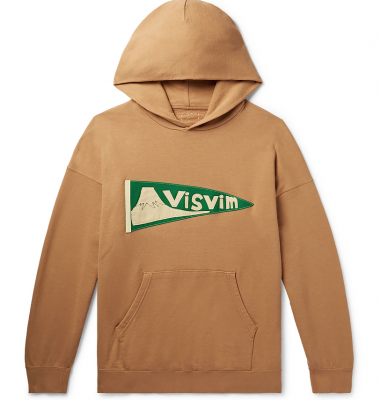 Online shopping destination Mr Porter and Japanese brand Visvim have partnered up to launch an exclusive capsule collection, which is now available on the website. 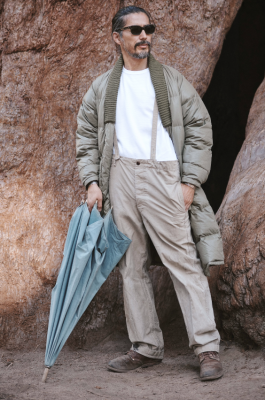 The 28-piece capsule collection is inspired by the outdoors, California National Parks, and the legendary history and counter-culture style of the Yosemite Valley Camp 4 rock climbers of the late 1950s and 60s. 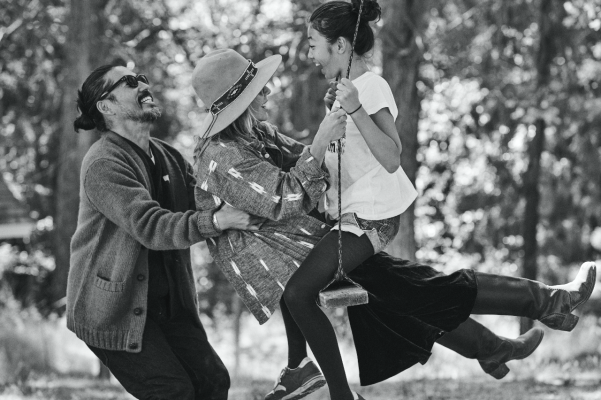 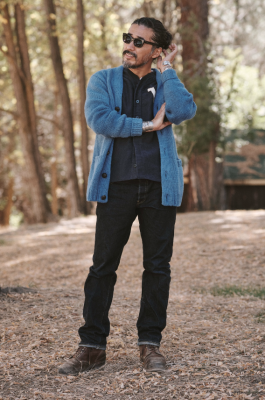 The brand’s Designer Hiroki Nakamura’s designs are influenced by global travel, classic Americana, and Native American references. 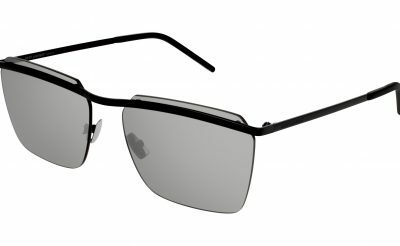 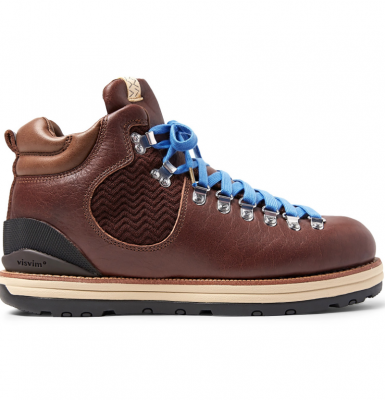 The collection both pays tribute to his perspective of the great outdoors in his new home state of California and the majestic spirit of the outdoorsmen from the 1950s and 60s. 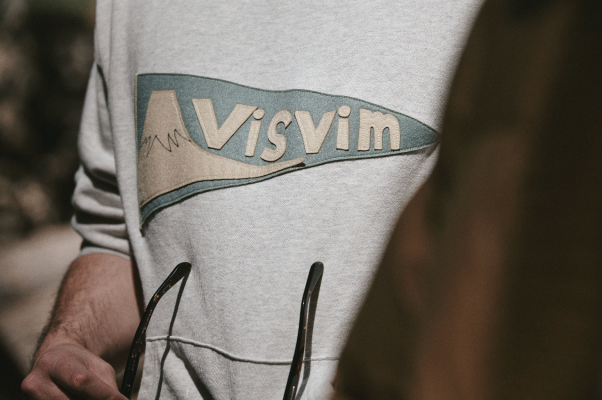 “We have always appreciated the support Mr Porter has given to Visivim and this capsule collection was a great opportunity for all of us to further explore the possibilities of our partnership. 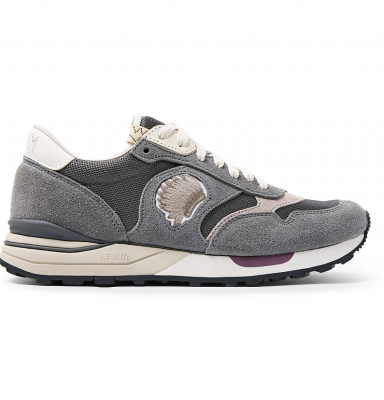 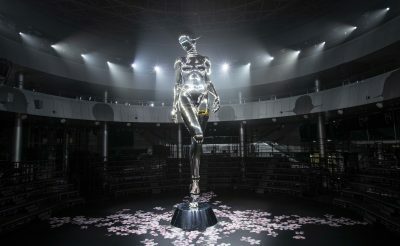 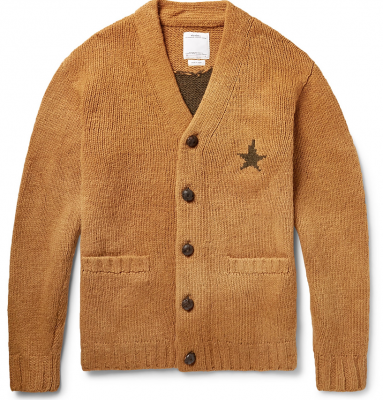 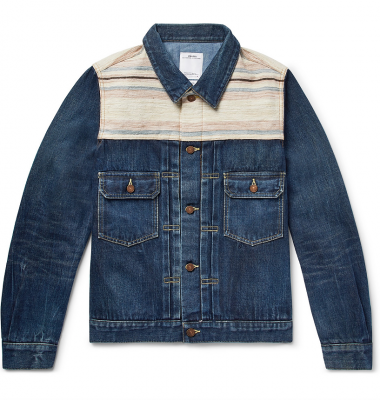 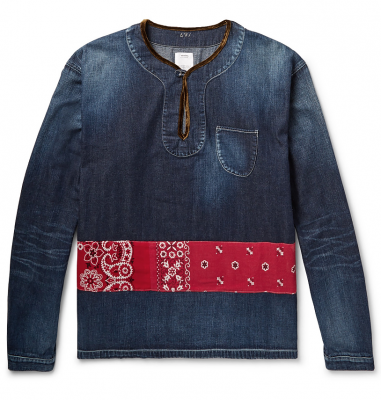 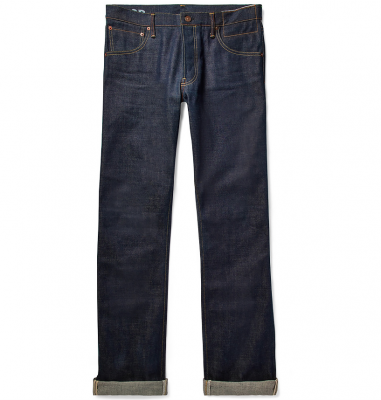 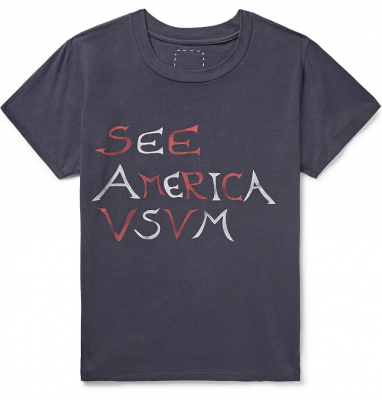 I hope everybody enjoys the product from this collaboration,” said Hiroki Nakamura, designer and founder of Visvim.